The 2012 Muscat Youth Summit starts tonight up in the Millennium resort in Mussanah. · The Omani Night which will include traditional activities and dances – December 10th 2012 from 5:30 pm onwards. 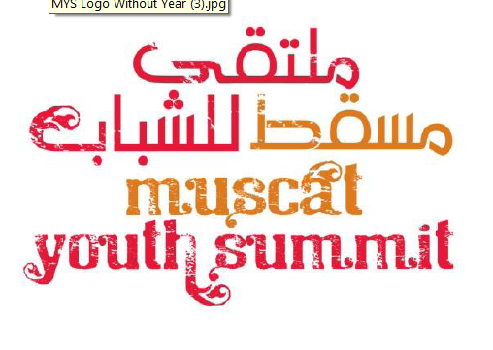 · The Muscat Youth Summit Community Service Project along with the Al Rahma Group – December 12th 2012 from 8:00 am to 1:00 pm. Essentially the summit is geared towards engaging the next generation of young and creative entrepreneurs in Oman to play a role in Oman's ongoing economic evolution.